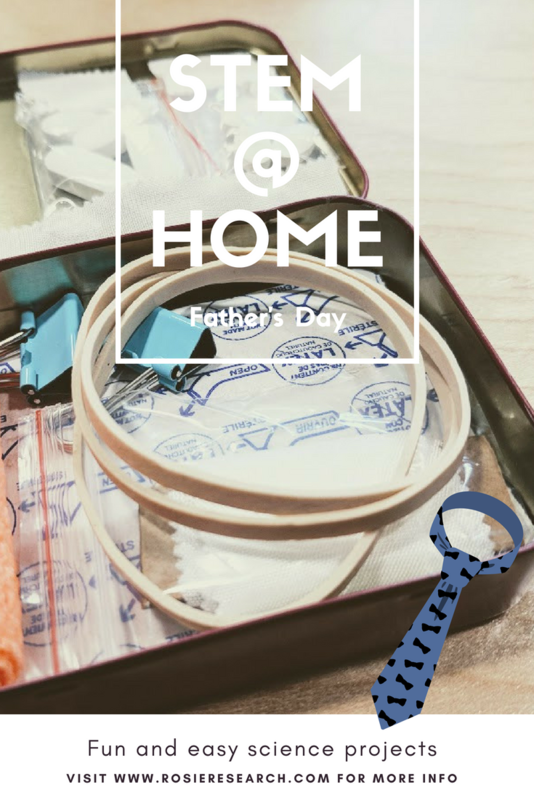 Are you looking for homemade Father’s Day gifts your kids can make? I am excited to share four delightful science crafts created by Rosie Research. I love getting homemade gifts from my kids, and I am certain dads will cherish these clever Father’s Day gifts. All science projects are free on RosieReseach.com and what I appreciate is that Erica always explains the science behind her projects. She also builds a “shopping list” so you can easily purchase your project items online. She gives you age-appropriate information so you can explain the science to your kids as you work on projects together. My daughter and I have done a number of her science projects over the past year and have really enjoyed them! Let’s start with the ultimate Father’s Day card. 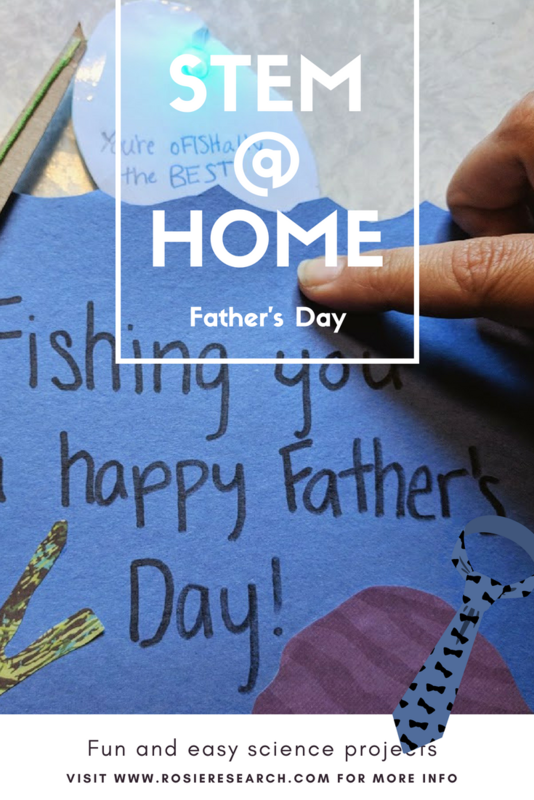 Kids can make an LED card that let’s dad go fishing. The online template is free to download and easy to follow in terms of cutting, folding, and taping if you add the LED. 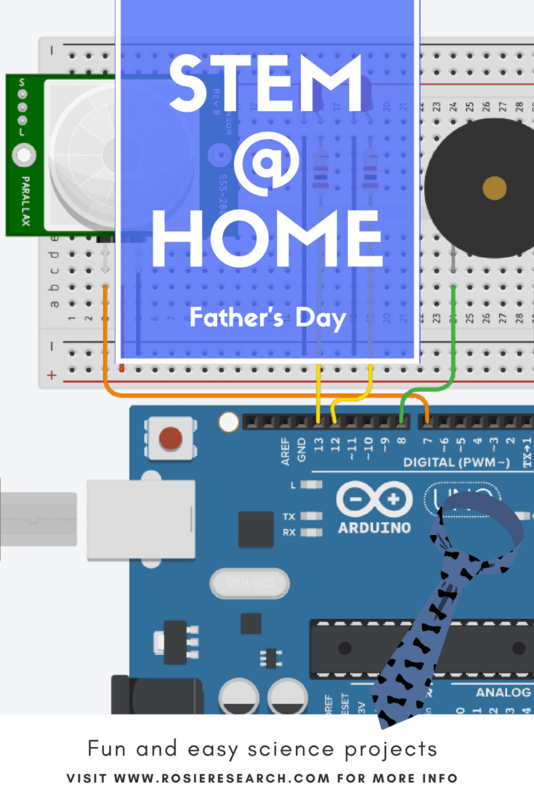 I love this activity because it shows how simple mechanisms can work, can teach circuit basics, and lets kids use their imaginations and art skills to create a truly unique Father’s Day card. This can be scaled if you have a younger learner in your house by skipping the LED paper circuits. 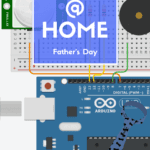 If you want to go deeper into circuits, but aren’t ready to program or solder, we have two online Arduino projects that will give you a step up from a paper circuit, but is still very much a building project. These circuits use a motion activated switch to sense when Dad is nearby and will start playing the Star Wars theme song. You can also scale the project up by adding an LCD display to your circuit that scrolls through text. These projects are ‘plug and play’ because they use a breadboard, which is a set of square holes connected together underneath with steel rails. This allows you to plug in circuit components and connect them through nearby holes instead of having to solder. Basically, we are bridging Snap Circuits with creating circuit boards. Although you might be wary of diving into the world of paper circuits or Arduino, I challenge you to give it a shot. We have lots of videos online to help you understand how the pieces of a circuit work together, and tips and tricks to making a paper circuit. You and your kids will be so excited when the first LED lights up and it will become a fun learning experience that lasts a lifetime. 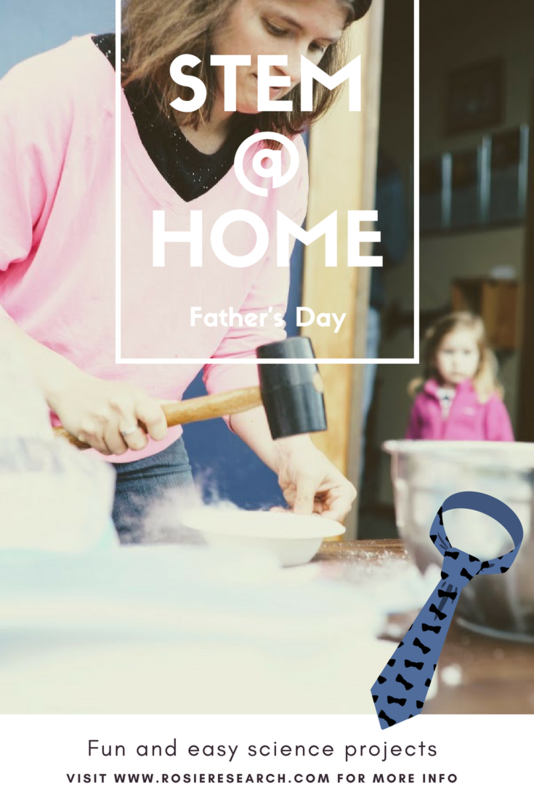 Now that we made Dad the ultimate card, let’s make him some special dessert too! One of our favorite desserts to make is ice cream using dry ice instead of rock salt to freeze the cream. This gives the ice cream a fizzy taste and turns it into a fun science project. All you need is your favorite ice cream recipe, dry ice from your grocery store (ask at the front to find out where you can find it), and some time! Bonus: Use the leftover dry ice with bubble juice to extend your kids’ play! And last, a little present for Dad. We made a simple first aid/survival tin for him. Just fill with items you have around like band-aids, fishing line, tape, alcohol pads, etc. There you have it, a complete Father’s Day spread to do with your kids as you have fun and learn! Dr. Erica Saint Clair is a mom, educator, and PhD in Physics. 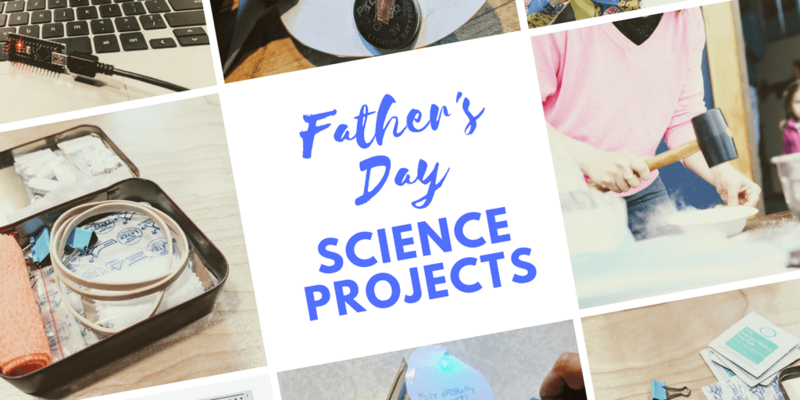 Her mission is to combine her love of real science with her kids – creating high-quality projects that teach concepts often saved for high school and beyond through hands-on play. Her work uses stories, art, and scientific concepts to captivate the imaginations of children. 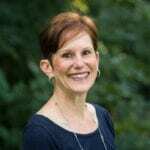 You can find her projects at RosieResearch.com and her labs on Teachers Pay Teachers.